Over the last decade the neo-institutionalist literature on comparative capitalism has developed into an influential body of work. 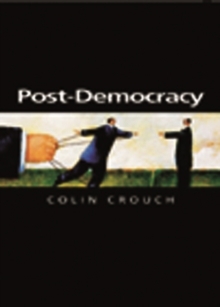 In this book, Colin Crouch assesses this literature, and proposes a major re-orientation of the field. 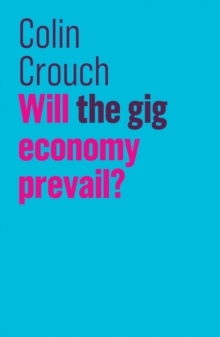 Crouch critiques many aspects of this work and finds a way of modelling how creative actors trying to achieve change - institutional entrepreneurs - tackle these constraints. Central to the account is the concept of governance, as it is by recombining governance mechanisms that these entrepreneurs must achieve their goals. In seeking how to analyse the spaces in which they operate, Crouch criticises and deconstructs some dominant approaches in socio-political analysis: to typologies, to elective affinity and complementarity, to path dependence. He develops a theory of governance modes, which includes potentially decomposing them into their core components. 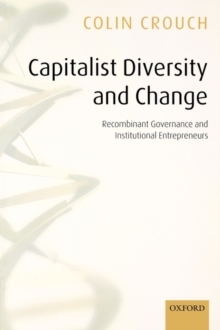 Finally,he proposes a reorientation of the neo-institutionalist research programme to take more account of detailed diversity and potentiality for change. 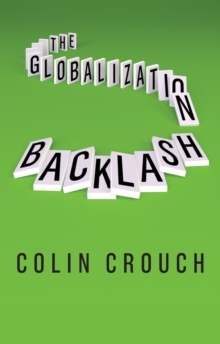 The book is primarily theoretical, but it makes liberal use of examples, particularly from studies of local economic development and politics.